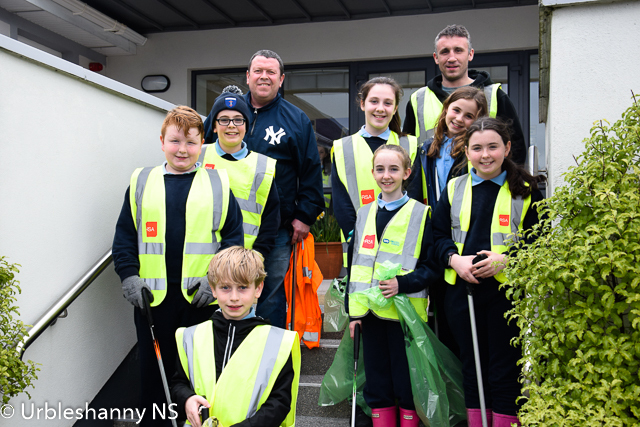 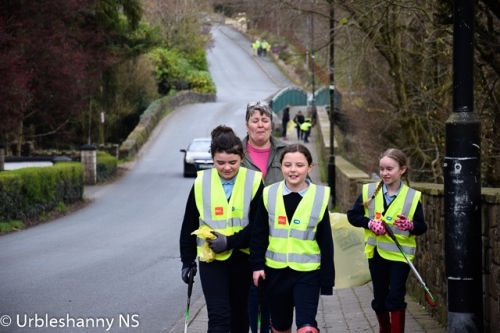 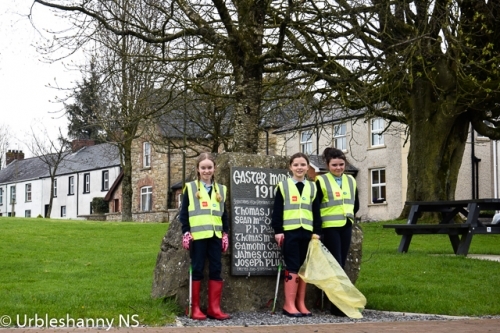 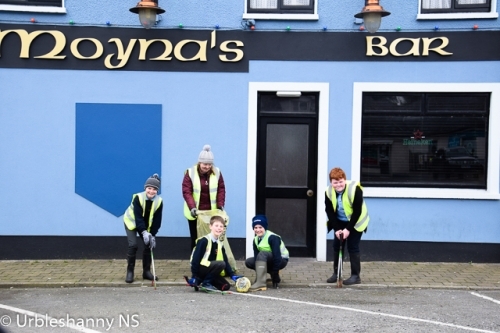 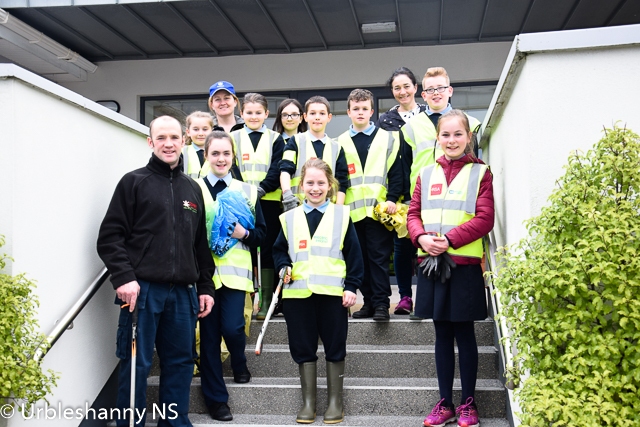 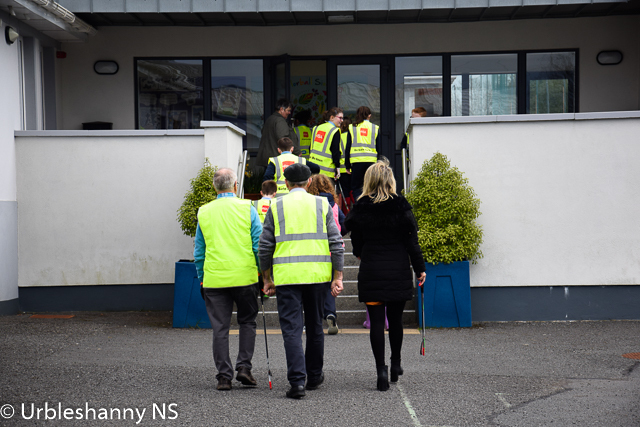 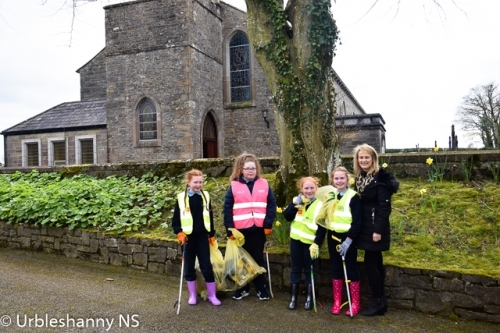 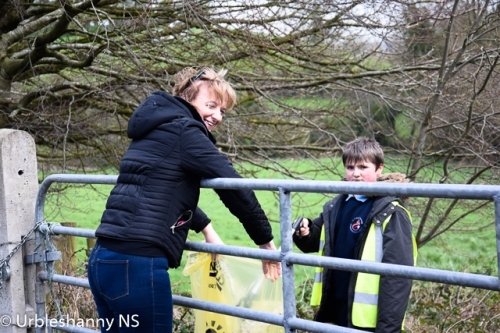 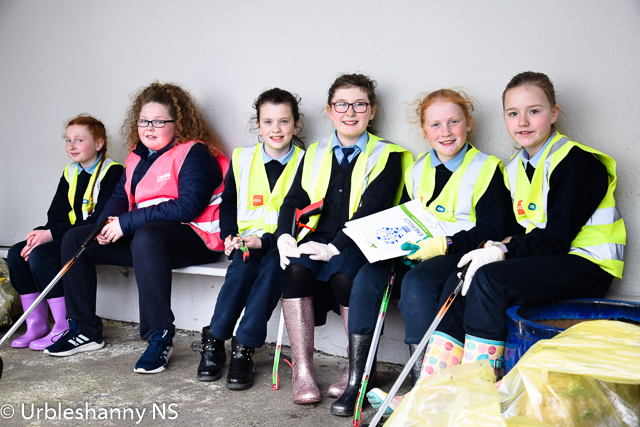 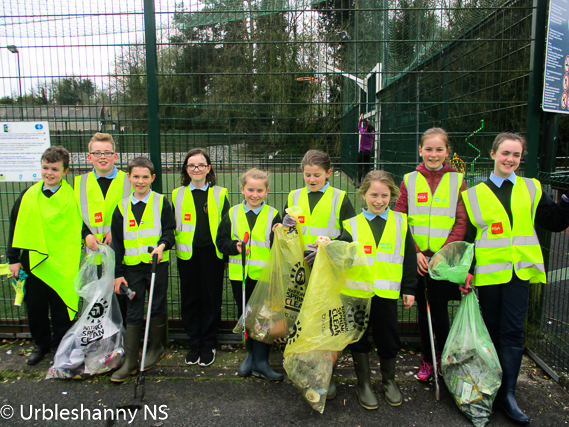 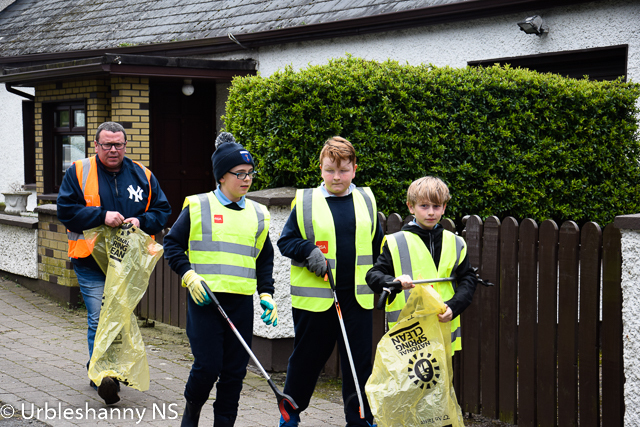 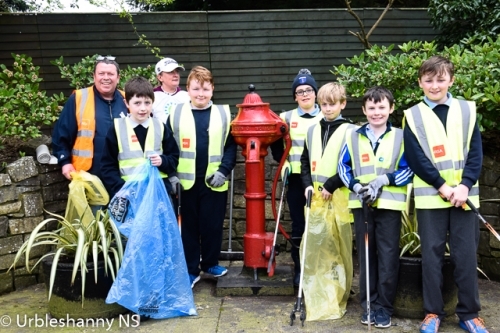 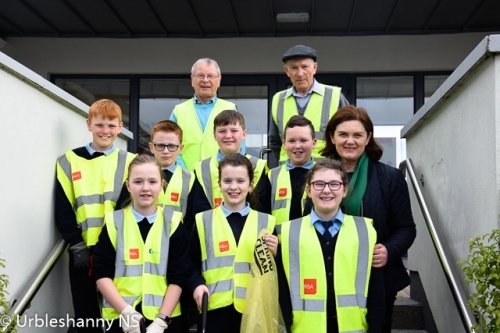 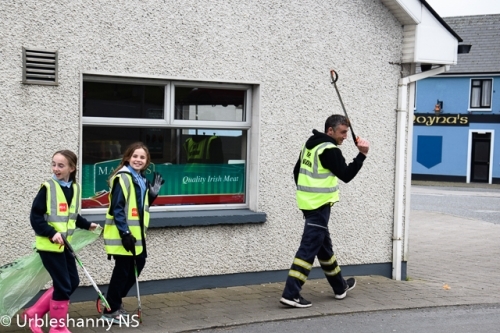 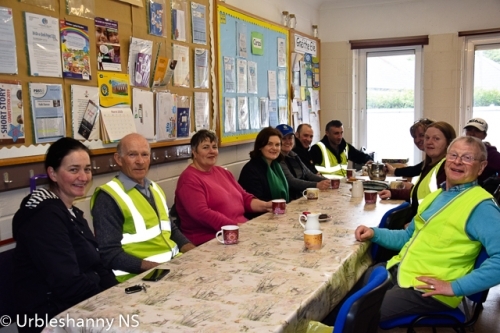 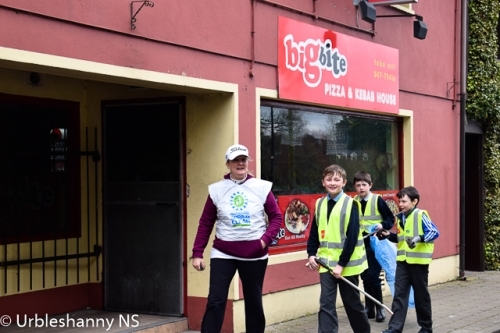 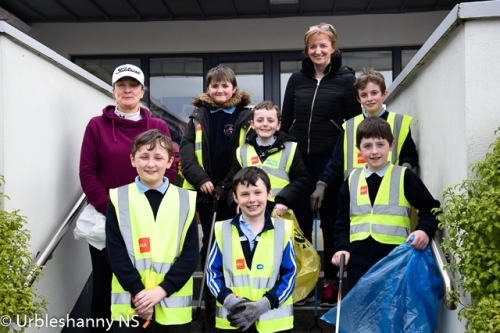 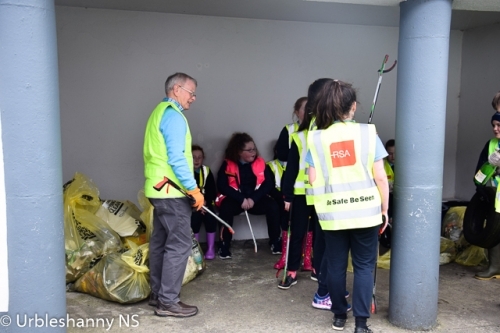 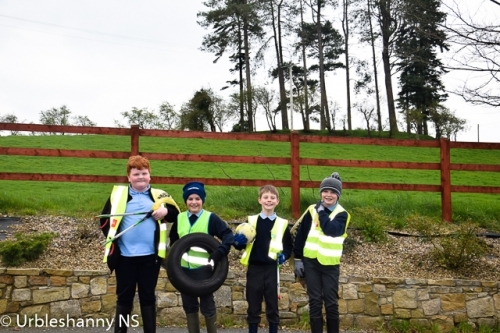 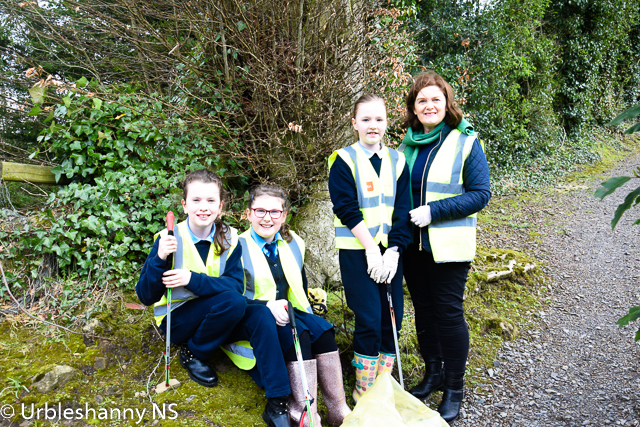 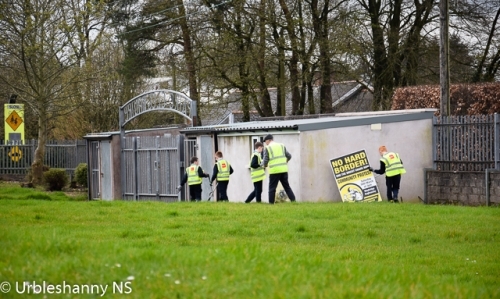 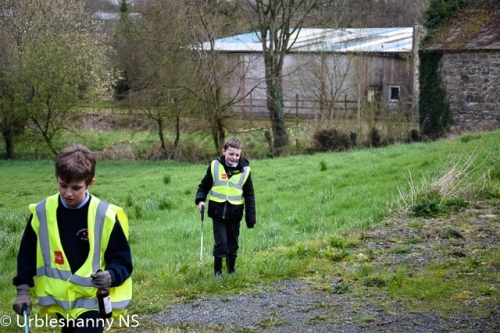 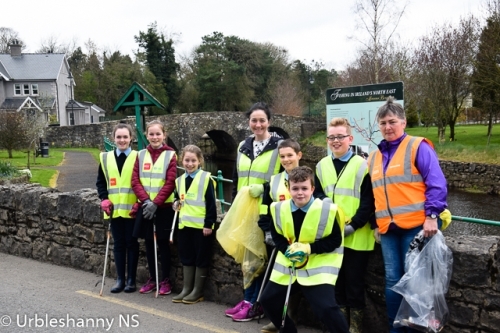 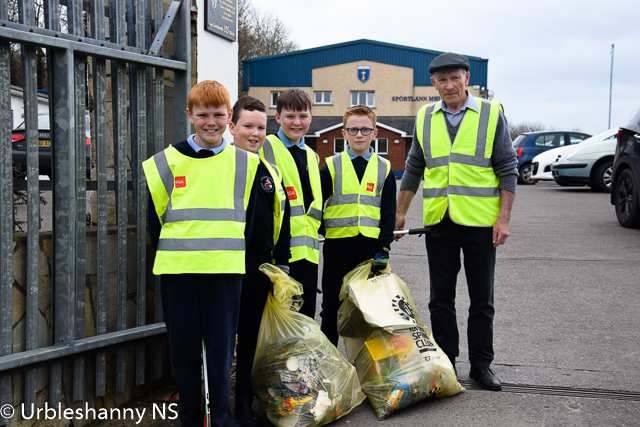 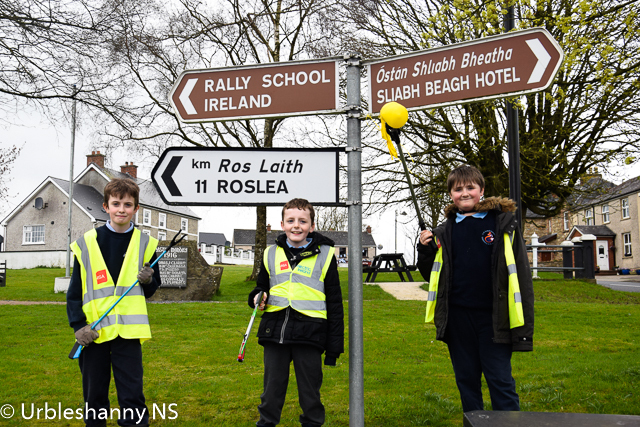 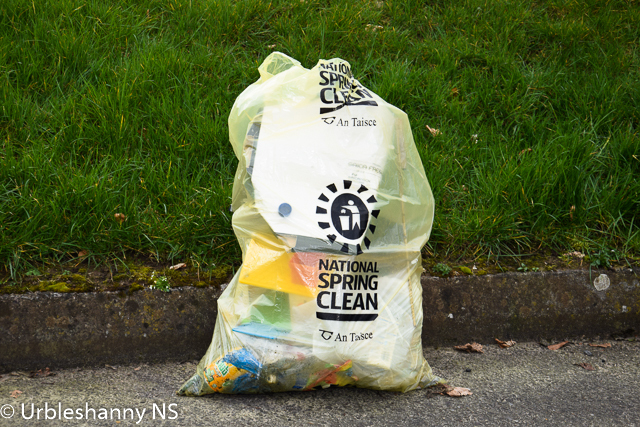 The effort and enthusiasm of the National Spring Clean volunteers such as Jimmy Connolly and Sean Morgan from Scotstown Tidy Towns and Alice Daly from Ballinode Tidy Towns has ensured the campaign’s real triumph and success. 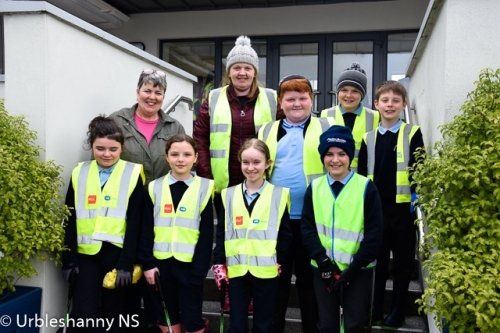 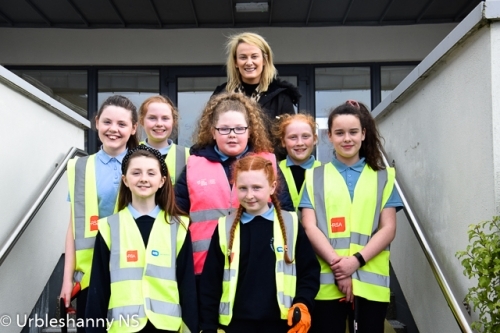 As National Spring Clean has become a fixed date on the school and community calendar, this partnership can hopefully look forward to an even greater success for many years to come. 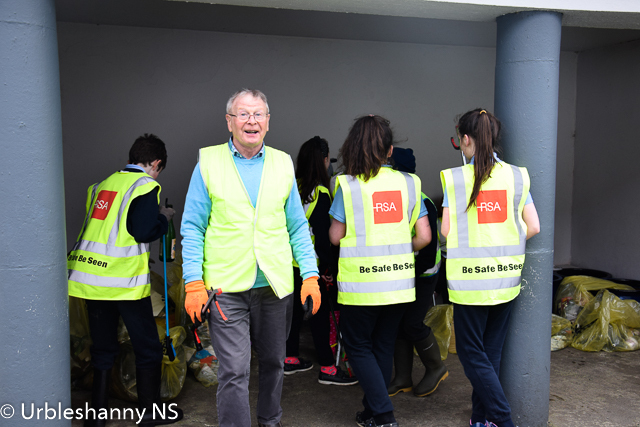 Thanks to the parents who volunteered and supervised the groups in both Scotstown and Ballinode villages. It all helps to keep our parish clean and tidy and litter free.